Plastic is a substance the earth cannot digest. And every bit of plastic that has ever been created still exists. Think about that for a moment . . .
Today's devotion video is from the Plastic Pollution Coalition. 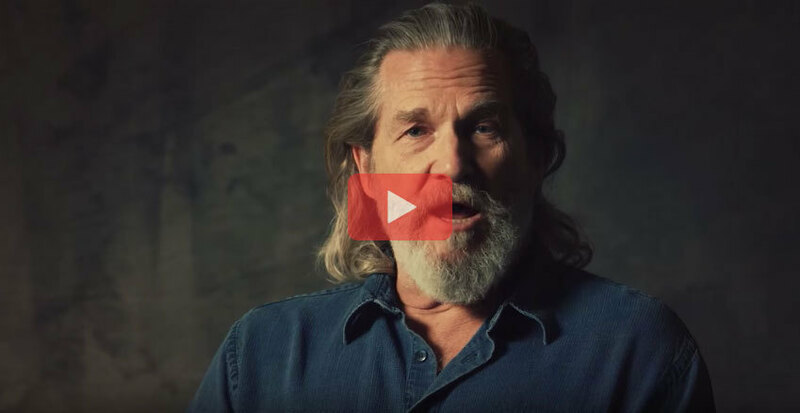 It's narrated by Jeff Bridges, which is pretty cool. But more importantly, it does a great job of summarizing our plastic consumption's contribution to climate change and its detrimental effects on the environment and all life on Earth, all in under 4 minutes. Want to dig deeper? Here is a more in-depth, beautifully produced documentary about how plastic is threatening to define this era in Earth's history (This one has Pharrell). Visit your "holy space" you've made at home (marked by a reminder of the wilderness you've brought inside), or visit your "wilderness place" you've found outside. Give yourself some time to process what your carbon fast has been like for you, to pray, to read the Bible, meditate, observe, rest or -- shocker -- just . . . be. Haven't made a "holy space" at home or found your "wilderness place" to return to outside for Lent? Well, you know what your action is today then.